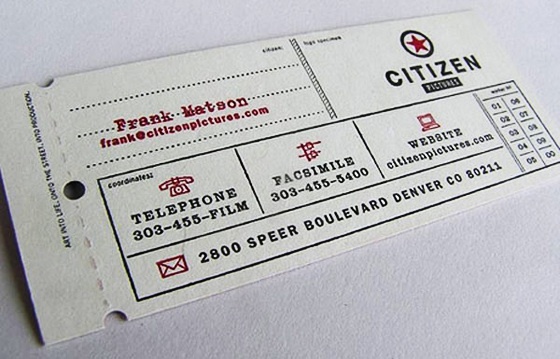 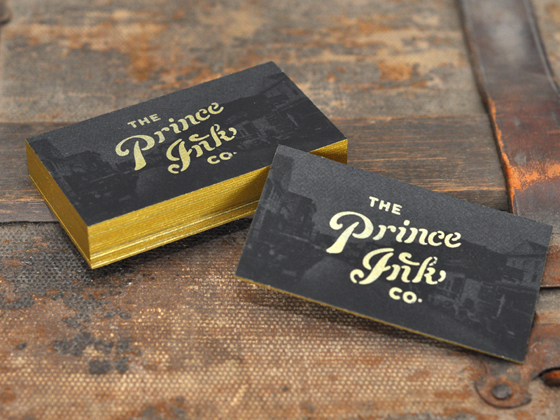 These are the business cards of The Prince Ink, a screen printing company from Hampton, Virginia, United States. 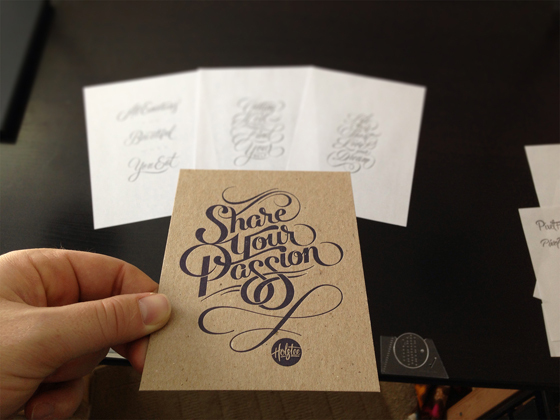 The cards have a photo printed on it and have lovely golden edges. 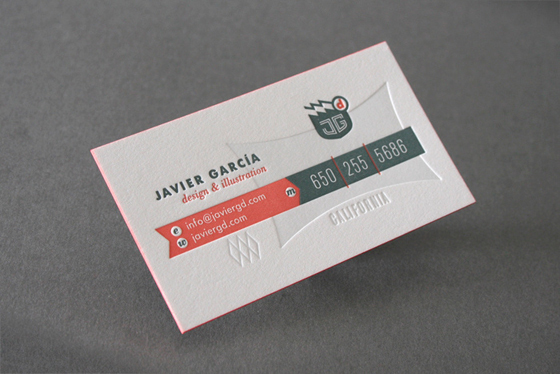 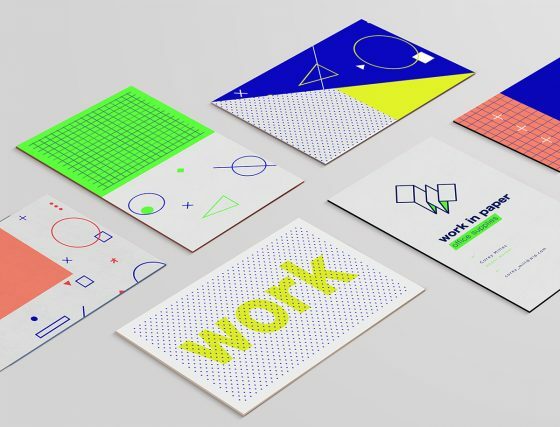 A great card for a printing company to show off what they are capable of doing.